This lovely premium mare . 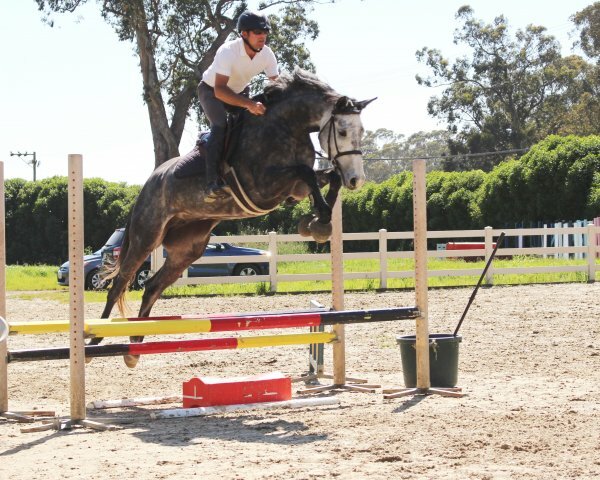 She is by our own Chicardo out of Welcome BF by Cassini II who competed at 1.30m+ and was the 5 year old winner of the John and Beezie Madden Bridge to Breeder's Performance national contest for a top young jumper prospect. Dam Welcome BF was from grand prix mare Reika BF by Lavall who showed at Grand Prix and High A/O jumpers. This is the third generation of the Branscomb Farm breeding program and we are very proud to present this lovely young filly with an impecable mind, movement, and jump. The German Oldenburg Verband awarded her the "foal of distinction"title and she was the #1 jumper filly of the North American INspection tour in 2012. A great investment opportunity for a buyer who wants the very best in young talent. This lovely premium mare . 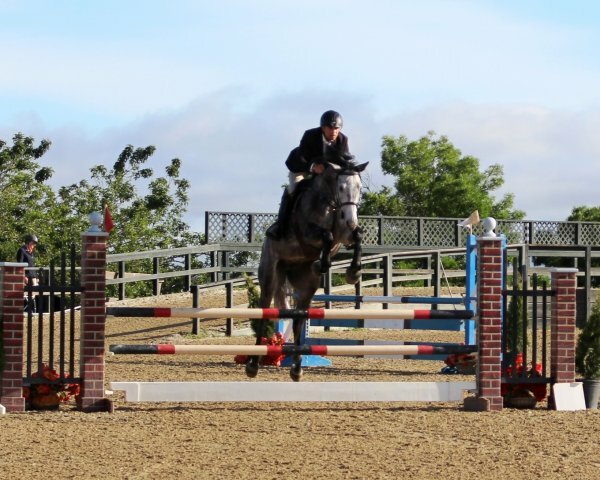 She is by Chicardo out of Welcome BF by Cassini II who competed at 1.30m+ and was the 5 year old winner of the John and Beezie Madden Bridge to Breeder's Performance national contest for a top young jumper prospect. 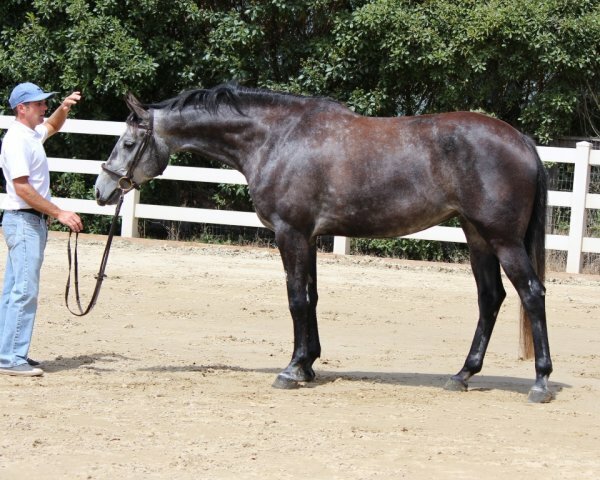 Dam Welcome BF was from grand prix mare Reika BF by Lavall who showed at Grand Prix and High A/O jumpers. 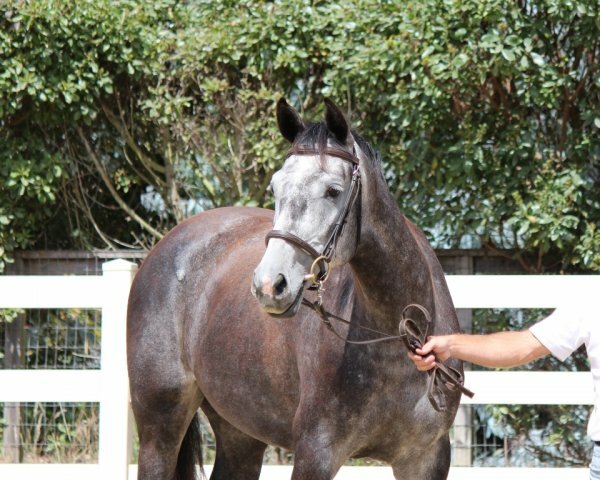 This is the third generation of the Branscomb Farm breeding program and we are very proud to present this lovely young filly with an impecable mind, movement, and jump. 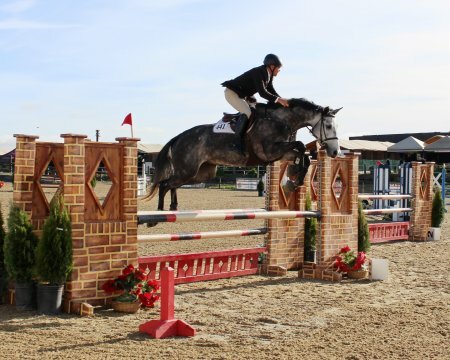 The German Oldenburg Verband awarded her the "foal of distinction"title and she was the #1 jumper filly of the North American INspection tour in 2012. A great investment opportunity for a buyer who wants the very best in young talent.